TEKFAB Rollformer Structural Line Refurbish. Post Punch and Cut with Stacker. Rebuilt roll former structural line. 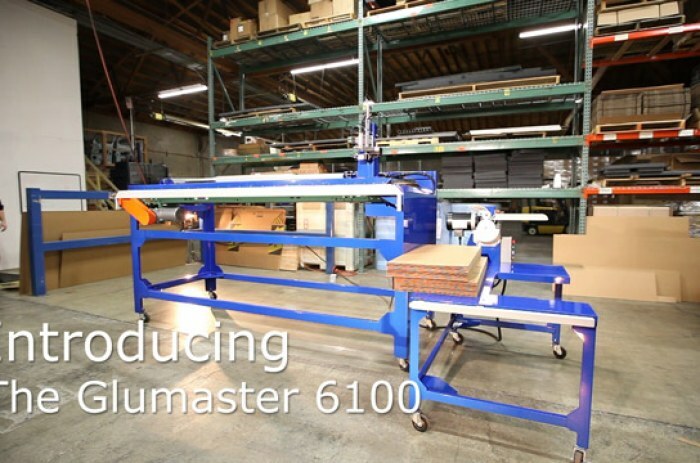 New post punch and cut and stacker. Open loop post-punch and closed loop cutoff system.